Unlocking of the phones is a most demanded by most of the people having a specific network restricted mobile phone. If you also have such phone, then you can only use a predefined network on your mobile and cannot use any other network services. If you want to use any network services on your such phone, you need to unlock it. 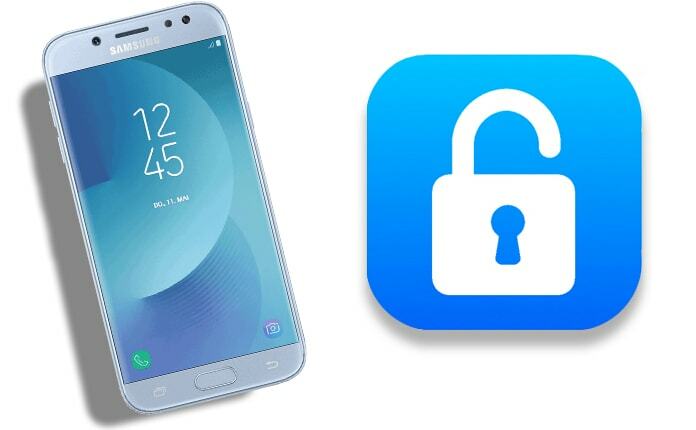 We provide professional unlocking services for all kinds of phones with all of the versions and today we are covering Galaxy J5. We are presenting the complete step by step procedure to unlock Samsung Galaxy J5. After the unlock service, will be able to use all popular and all other network services on your phone. Some of the names are Vodafone, Claro, Orange, At&t, T-Mobile, O2, Telus, Rogers, SFR, Fido, TIM, and many more. An additional benefit of unlocking the phone is that you don’t need to pay high roaming fees or any other charges to change your network every time. Let’s start with all required processes of unlocking J5. 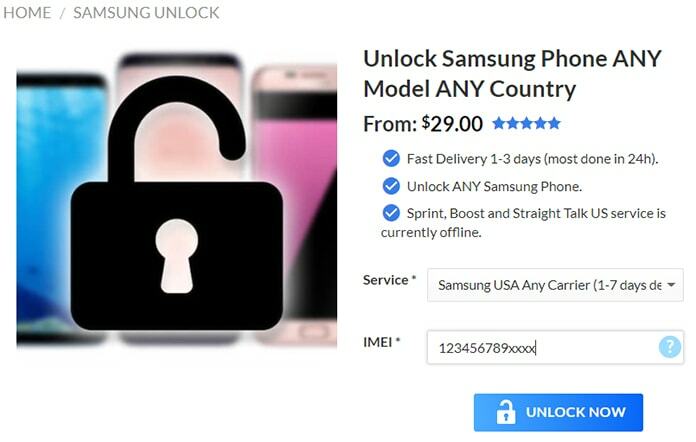 Step 1: First of all, you require obtaining the specific unlock code for you which will be based on your IMEI number. To get the code, you need to click on the link available on this page and follow the following steps. 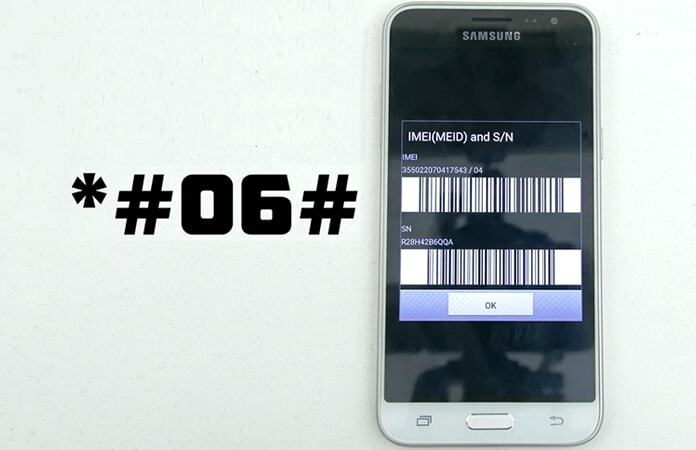 Step 2: Provide your mobile’s IMEI number which you can quickly know by dialing *#06# on your J5 phone. You will see 15 digits number, and you should provide that number in the required input field. Step 3: Now you have to give some more details about your phone. You should inform the name of the country and the network of which your phone currently is. Step 4: After above procedures, you have to give us an email and always confirm your email and provide an active email, and we will send you the unlocking code to that email. Step 5: Lastly, it is a time to pay for the unlocking code. You can see and choose any of the payment methods according to your priorities. Step 1: If you have gotten the unlocking code, it is a time to use it. So, first of all, remove your original sim card. Step 2: Now kindly insert another carrier SIM into your Samsung J5. Step 3: Now simply wait for messages “Enter Unlock Code” or “Sim Network Unlock Pin,” and after that, you need to provide the unlock code into the blank field. 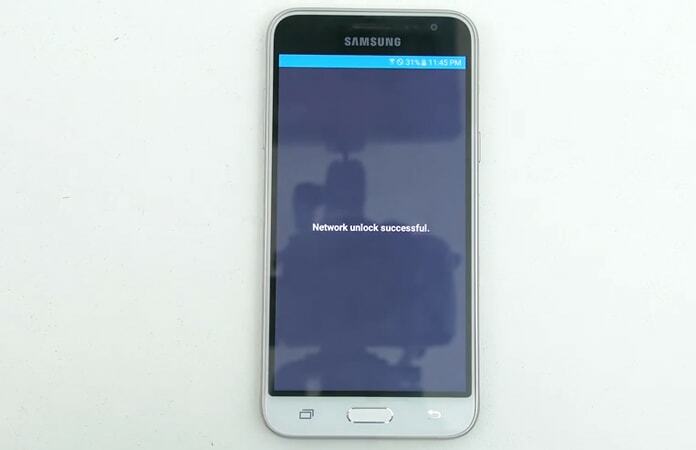 Step 4: You would see “Network Unlock Successful” message on your screen. All done. Now your Samsung Galaxy J5 is now SIM-FREE Forever and permanently unlocked for ANY SIM card. One necessary point which should be noted is that if your mobile does not show the messages to enter the unlock code, there is no need to worry. You would see the message “Network Locked,” and after that, you should dial #7465625*638*#. Now it would prompt a message for inserting the code, and you can quickly unlock Samsung Galaxy J5 by providing the unlock code which you received from us. All the procedure is trusted and completely secure to use, and you will unlock your mobile for permanent basis.